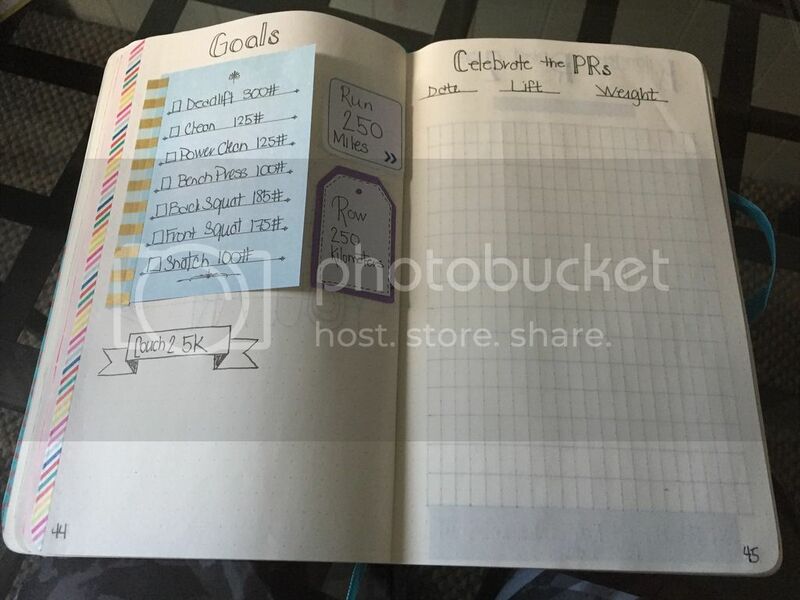 For the last couple of years, I have used a workout journal to track what I did in workouts, my weightlifting prs and running log. Because my training program and workout schedule is totally new this year, I decided to revamp the way I am using my workout journal. The first thing I did was set up a calendar for each month for the upcoming year. 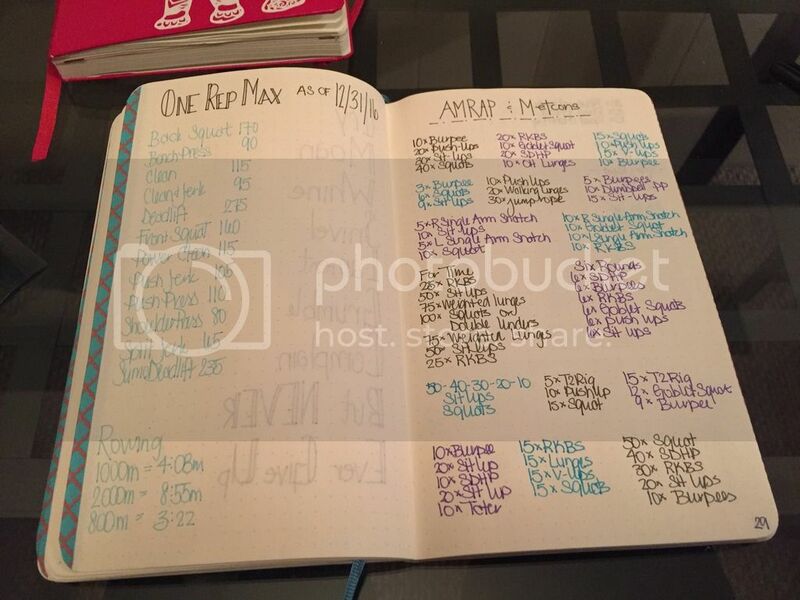 One of the things I found to be the most frustrating in my previous journals was having to flip through the individual workouts to see what type of workouts I had done previously. 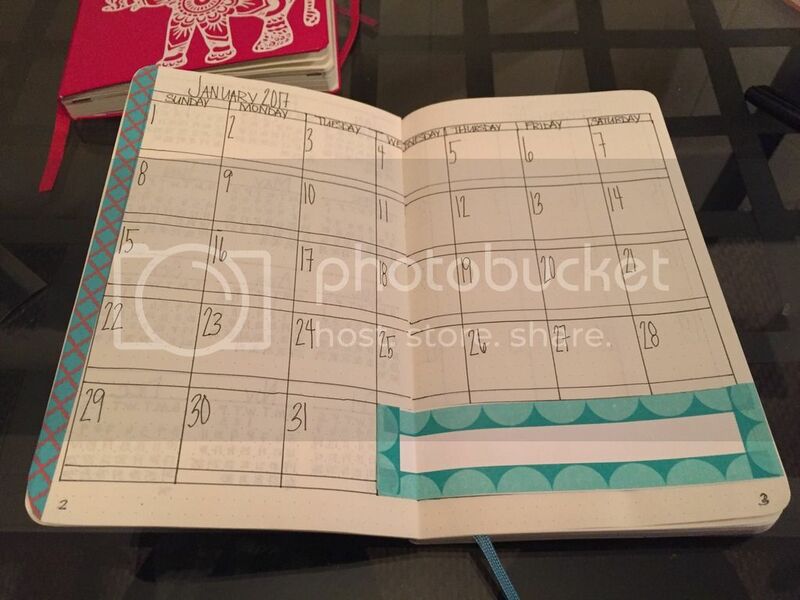 My goal for the monthly calendars will be to use them as a tracker. I have a key set up at the beginning of the journal that I'll use to make a note each day of what I do (AMRAP, EMOM, rowing, running, back squat, deadlifts, etc.). For the most part, my programming will already be set up for me but there will be days that I need to come up with workouts for myself. This will ensure that I mix things up, don't do something to interfere with my other programming and that I don't just do the workouts I really love doing, like ALL the deadlifts. The next thing I did was set up a reference section to, for a lack of a better reason, ease the frustration of planning workouts. I have a whole collection of AMRAPs, Metcons and EMOMs to pick from. 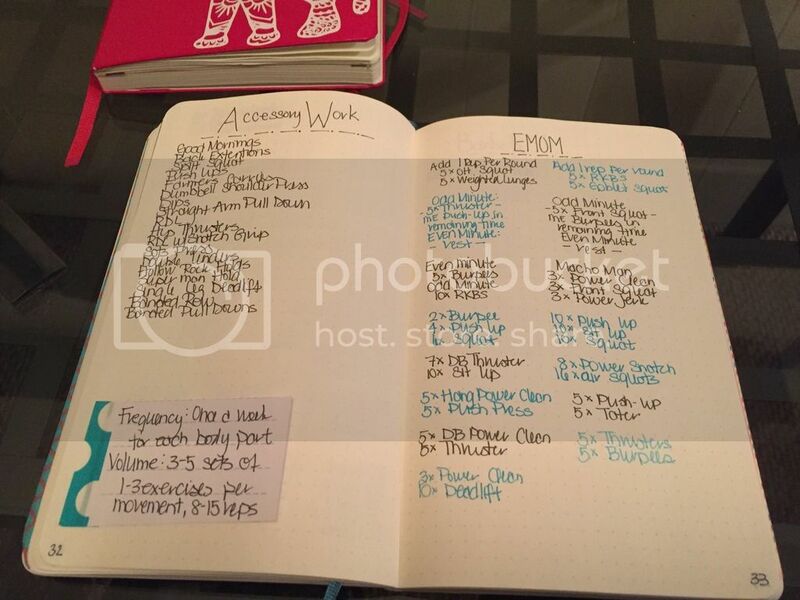 And I also have lists of accessory work, barbell workouts and rowing workouts to keep thing interesting. I've not ever really set up any goals for myself in terms of working out. I mean, I have said I'd like to run a race or just plain run non-stop without wanting to die, but I've never really put them down on paper. For this year though, I have some things I would like to accomplish. 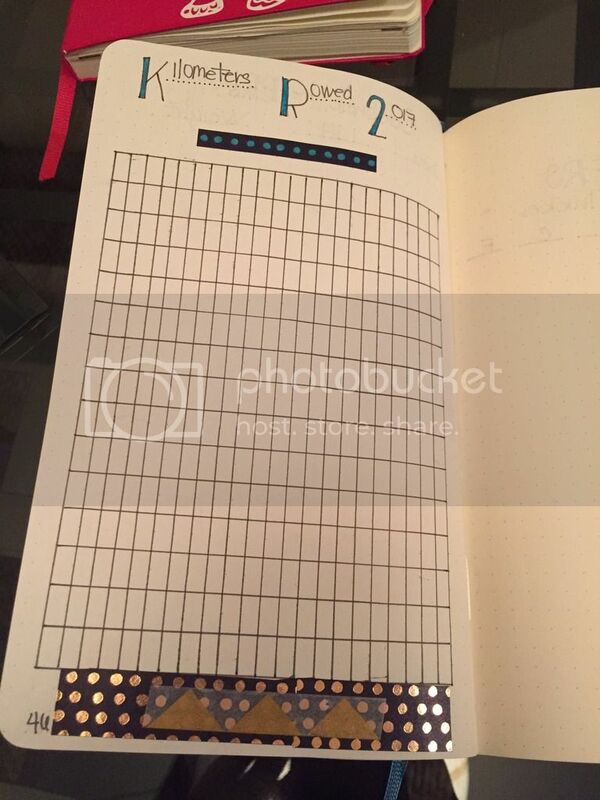 I set up a few pages to help keep me on track as well as track my progress. One page just for goals I'd like to accomplish. I have lots of room left to add things later as I am sure things will change as we go along. The next is a page to track my one rep maxes as my lifts continue to improve. It's important to keep track of these numbers as some of my workouts are based on percentages of these maxes. I will also, likely, begin to track 3 and 5 rep maxes as well as my training progresses. Since joining my new gym, I have definitely fallen in love with rowing. 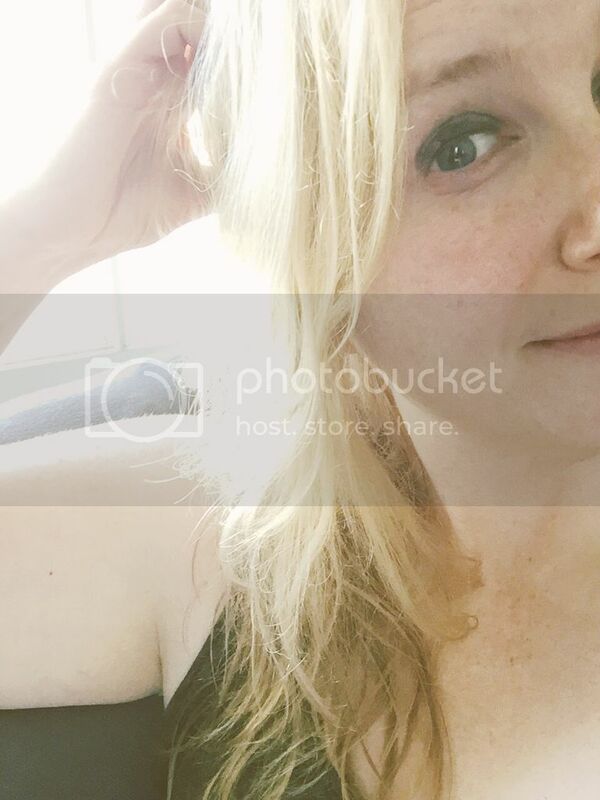 I would much rather spend my time on the rower instead of the treadmill, bike or elliptical. Even though I added a mileage goal for running (a recurring achillies tendon issue might keep me from attempting that but it still made the list), a kilometers rowed goal is totally doable. I'm excited to see how long it take me to reach my goal of 250 kilometers rowed this year! I also decided I needed a spot to track my macros. I've definitely fallen off the healthy eating wagon and the best way to keep on top of that is by tracking my macros. The only reason I am also tracking my weight is because that helps determine what my macros are. I figure a recheck ever 2 weeks is a good time to re-evaluate if necessary. 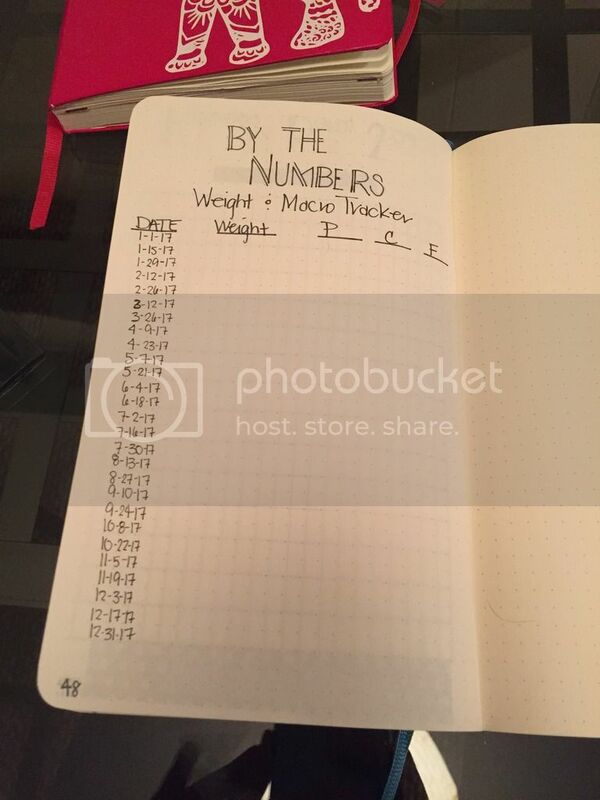 The remaining page will be used to track my daily workouts and maybe some fun quotes to keep me motivated. Using a workout journal in the past has definitely help to keep me accountable for working out, so I'm excited to see how this new "style" of wellness journal helps me to achieve my goals!